The Savage Giants' main role on the battlefield is to take down heavily armored targets since, if they hit with their attack, they deal Wounds directly to the enemy, without allowing Defense saves. Added to this effect, for each Wound the Giant has suffered, he will deal an additional Wound to the enemy. 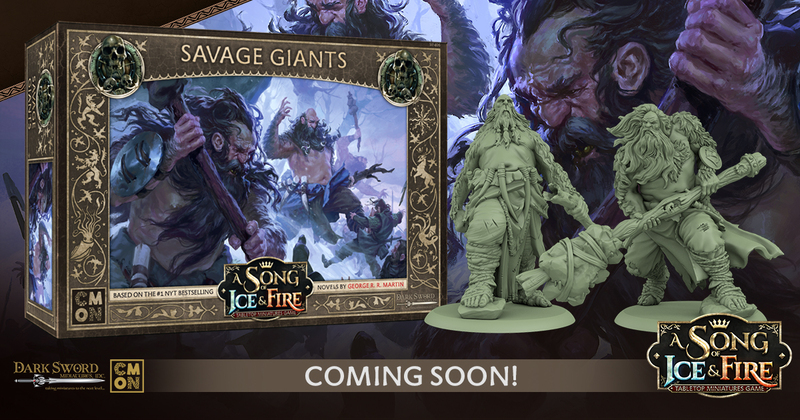 Players fighting against the Savage Giants are inclined to either outmanoeuvre them or to eliminate them in the least amount of turns as possible.